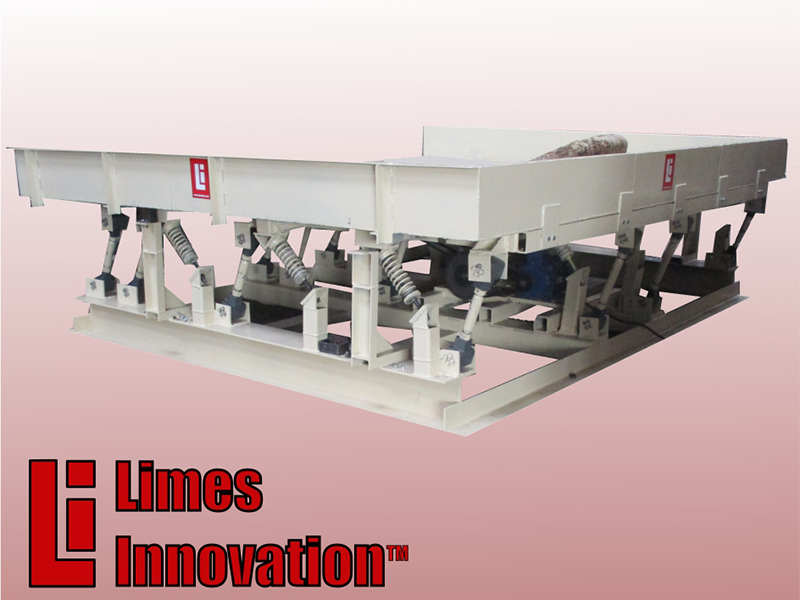 Vibration Table VT 4.5/ 3.5 is designed for transportation of logs with a diameter varying from 70 to 280 mm and a length of 4000 mm. It consists of a metal табле with dimensions 4.5 meters in length and width of 3.5 meters. Under the табле are located RESATEC AG Crankdrive units Type DH giving it shaking / vibrating movement. 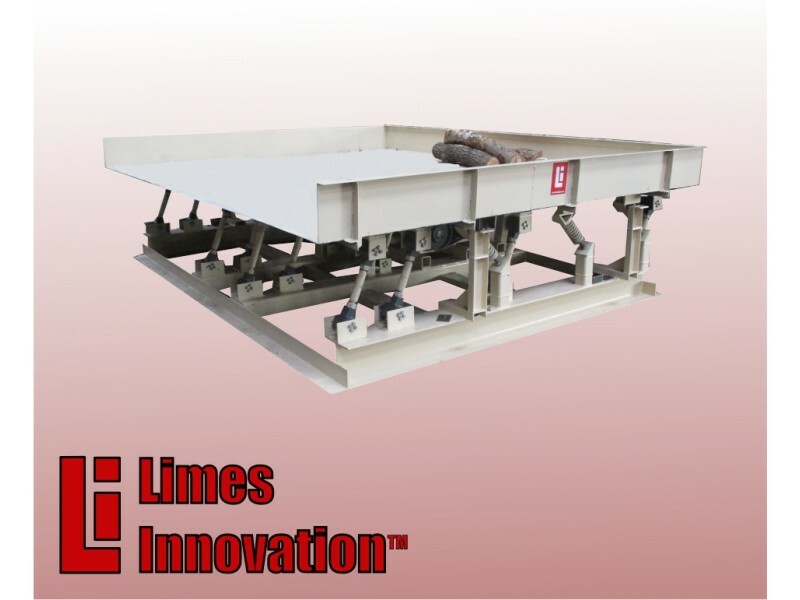 Our Vibrating Tables are widely used in woodprocessing and paper mills, pellet producing factories and the like.